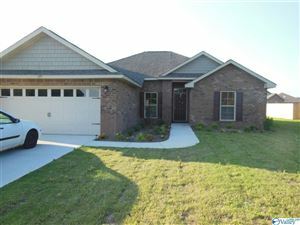 Glen Eagles is a subdivision north of Old HWY 431 and west of the Eastern Bypass. 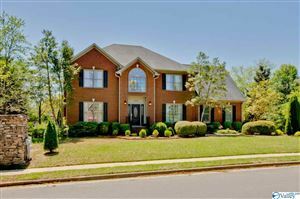 The vast majority of these exquisite homes are full brick with square footage of approximately 3400 to over 10000. 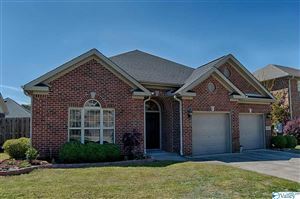 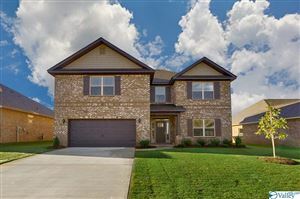 Click here for homes in the subdivision of Glen Eagles.